New voice controlled smart speaker from Sony, named LF-S50G, gives users access to online information and premium sound quality. Sony released a wireless speaker with Google Assistant built in. The LF-S50G combines Sony’s high quality sound -from a 360° speaker system- with the voice controlled Google Assistant. 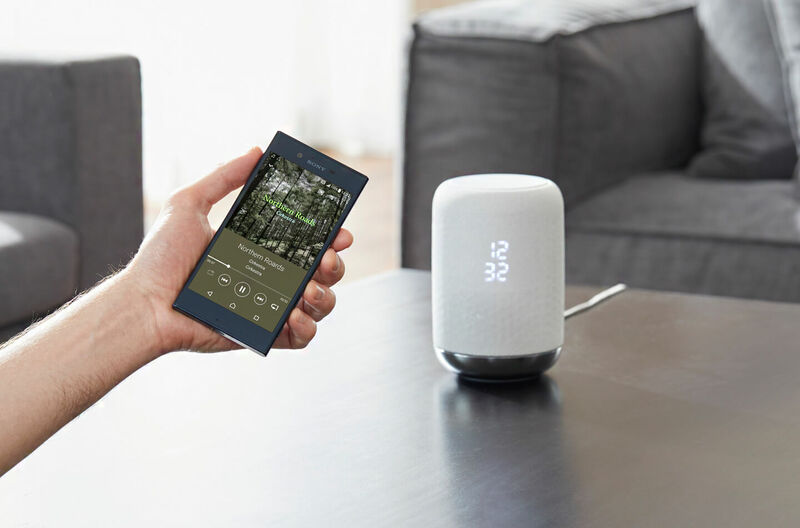 Sony’s smart speaker also features touch-free gesture control, to easily change the volume without touching the speaker. New voice controlled smart speaker from Sony, named LF-S50G, gives users access to online information and premium sound quality. 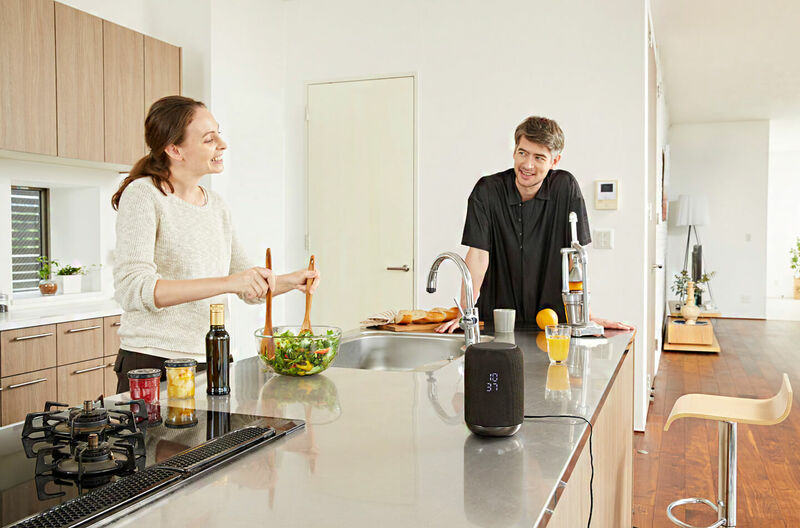 The 360° sound speaker serves as the digital hub for your living room or studio. With the Google Assistant built-in it’s like your own virtual personal assistant to whom you can request to play your favorite music or ask questions. You no longer need to pick up and touch your smartphone, as you can simply speak to the smart speaker and ask a question. Want to know what the traffic will be like on your route to work, set an alarm to wake you up in the morning or retrieve the flight booking details for your next trip, then simply bring the speaker to life by saying ‘Ok Google’. It will open up a world of new opportunities. You can also check and update your calendar to manage your upcoming appointments, add to your to-do lists, and get general information about the daily news and weather forecast. 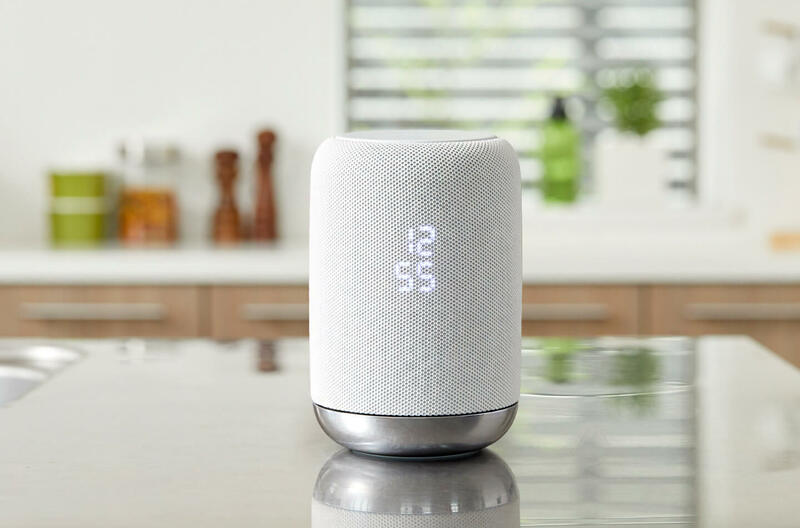 Not only can it make a seamless connection with more smart speakers in the home for a multi room set-up, the Google Assistant can also help control by voice lots of different smart devices. The voice controlled speaker from Sony is compatible for the following platforms: Chromecast built-in, Nest, Philips Hue and IFTTT. Now you can easily set the room to the perfect temperature or turn the lights down. With a voice request you can ask the Google Assistant to play music, podcasts or radio from services like Spotify, Google Play Music, Pandora, iHeartRadio and TuneIn. The Sony voice control speaker has been designed to blend into any room in your home. It’s comfortable in the kitchen, as its splash-proof to IPX3 and has a water repellent coating so you can place it on the worktop yet keep it clean. The compact tubular form factor is available in black or white. 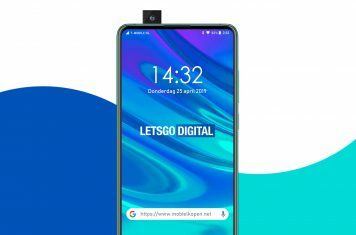 With support for Bluetooth and NFC (Near Field Communication) the smart speaker has easy one-touch connection so you can quickly play audio from your mobile device – for which it will support both Google Android and Apple iOS operating systems. With a 360 degree vertical two-way facing speaker system, the Sony S50G wireless speaker can comfortably fill the average room with premium sound.